As a now respected veteran of Germany’s techno scene, Emerson struck a chord with multilayered techno; enriched in quality and indicative of his synthetic electronic style. Founder of the esteemed Micro.fon imprint, he has opened the door and brought driving techno from its barren lands to a new territory built upon groove and bounce. With releases on Electric Deluxe, CLR and Brood Audio Emerson has moved through the last decade unearthing a fledging reputation as a turn to producer for those who love a gutfull of groove despite how driving and hard faced the music may be. As a young Dj and producer Emerson started out in South Germany, tinkering through various clubs before getting a break at Munich’s Utraschall Club, that led to a nationwide tour with the respected Timing Recordings label. Subsequently, opportunities arose with several major clubs in Germany, before Emerson decided to take his sound abroad to Ibiza, Tokyo, Miami and Eastern Europe amongst others. DJ Emerson is also an extremely prolific producer and much loved DJ both in his native Germany and across the globe. 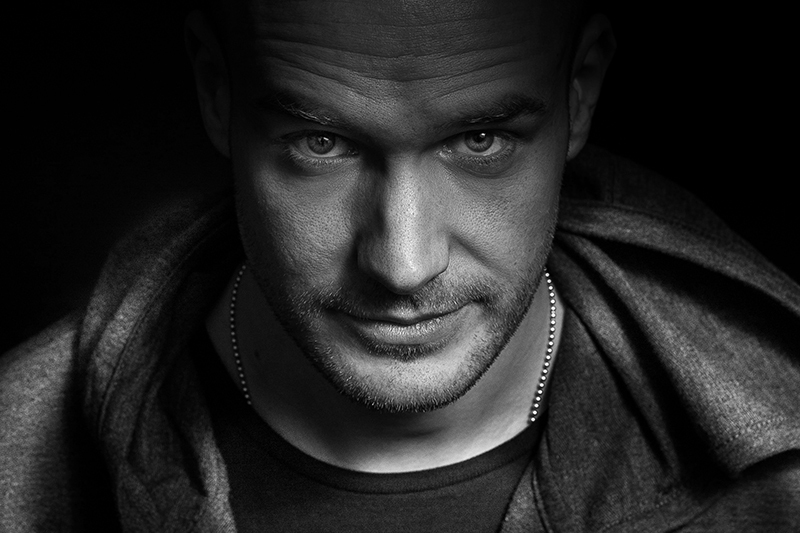 The positive response to his work inspired Emerson to start kiddaz.fm in 2001, a label which has clocked up over 80 releases, selling more than 100,000 units in the process, and counts the likes of Adam Beyer and Chris Liebing among its regular supporters, the latter with whom he released many records on CLR’s sublabel Spinclub Records including its inaugural 12” “Mr Nice / Cut The Crap”. His underground cuts such as Rubberband Man and Truckvolume as still manage to twist handfuls of percussion and melody around a more industrial tech house backbone etching his name in to the collective consciousness of worldwide techno followers. As a modern techno juggernaut of a producer Emerson is without doubt part of a pedigree of underground artists vastly aware of a changing German music scene that sees him deliver his gritty beats and analogue architecture to dancefloors with ease.